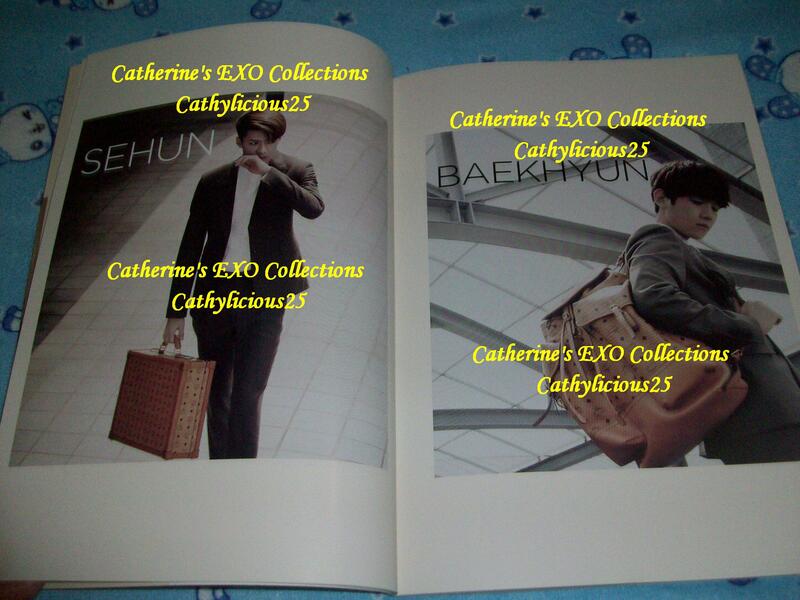 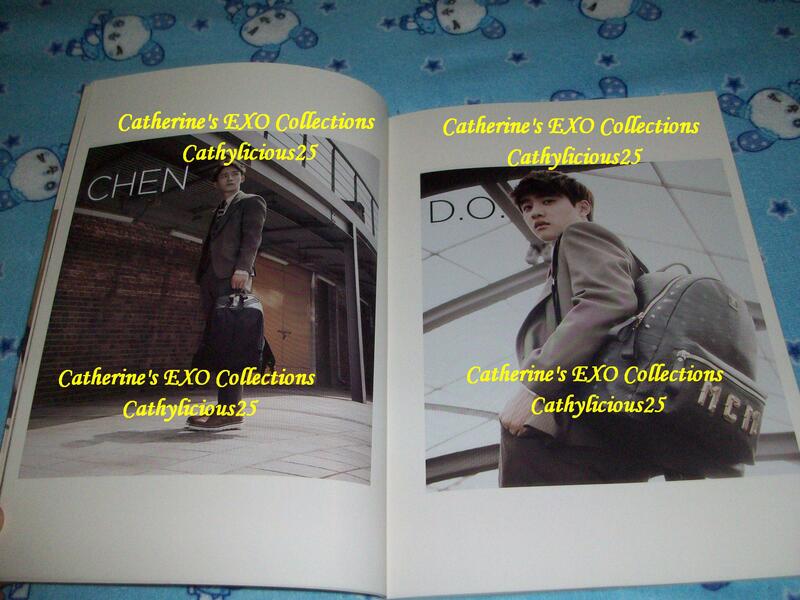 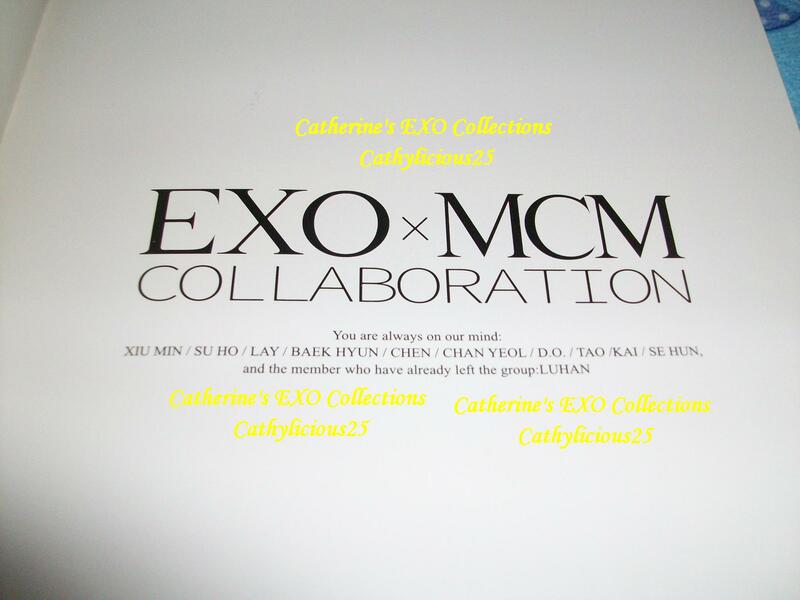 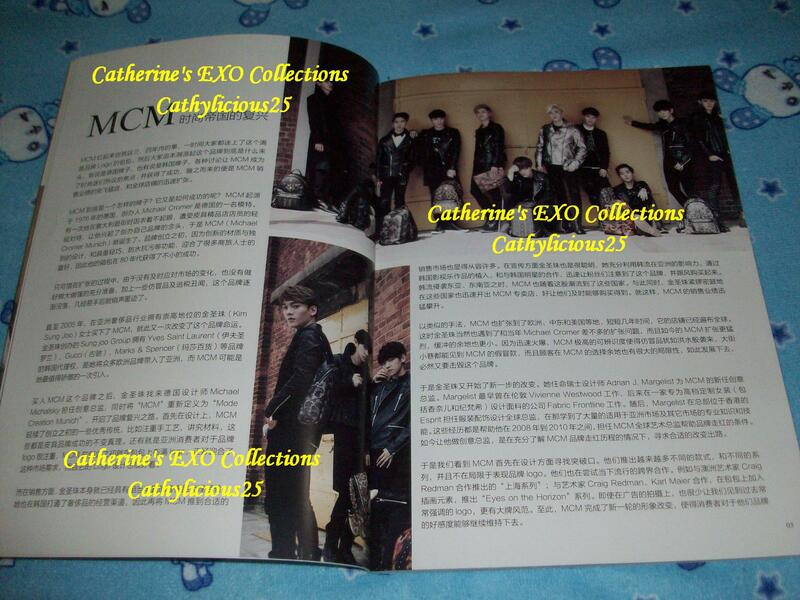 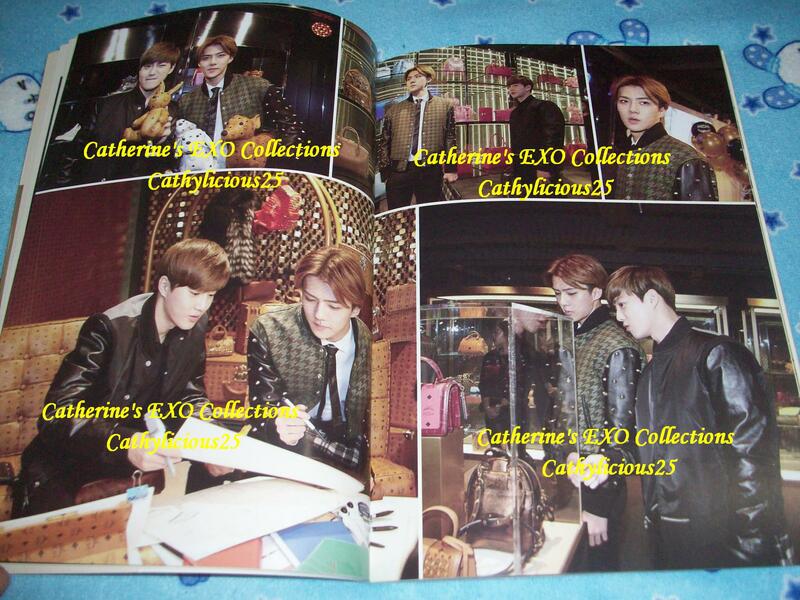 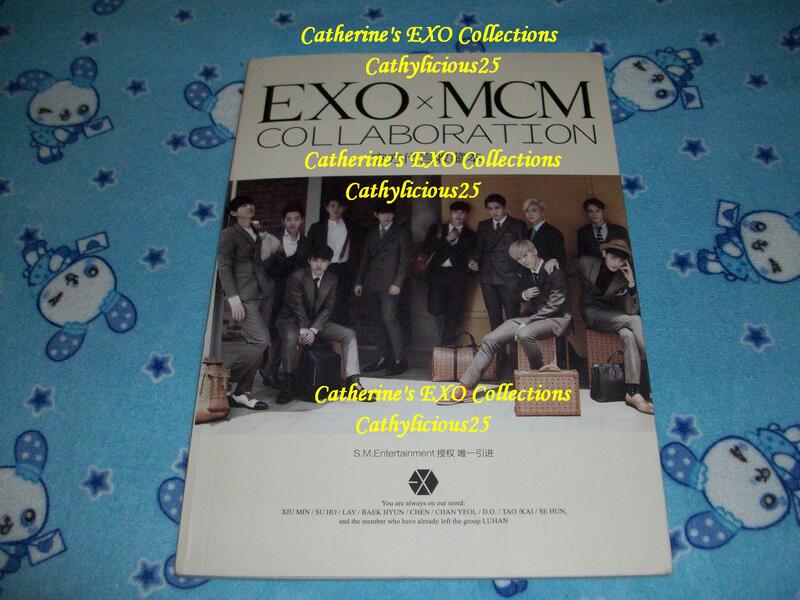 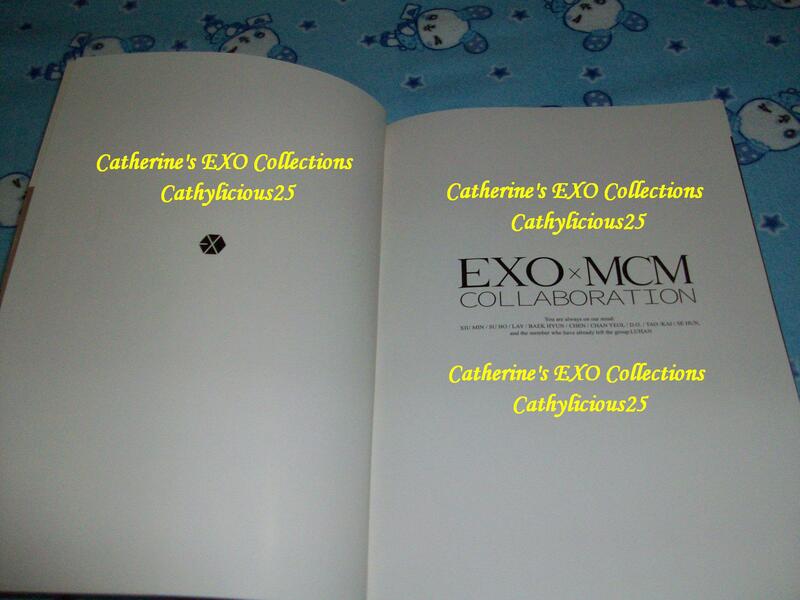 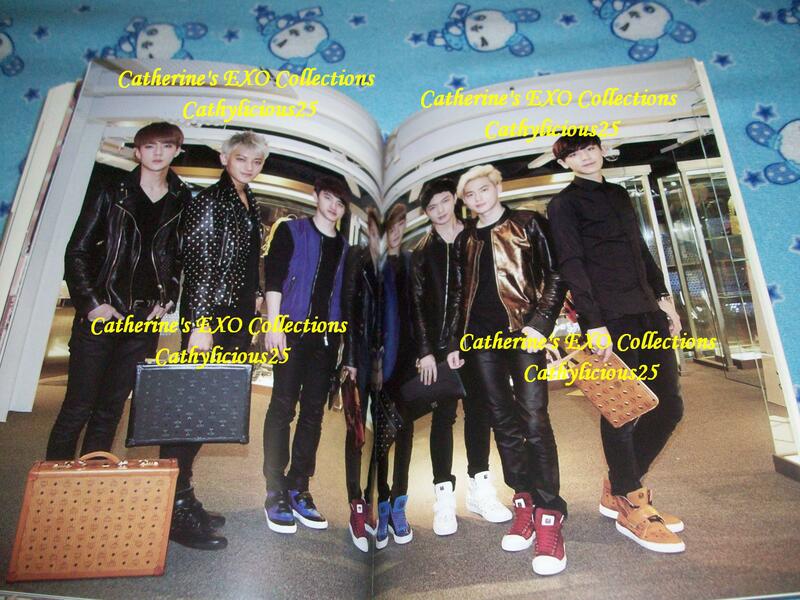 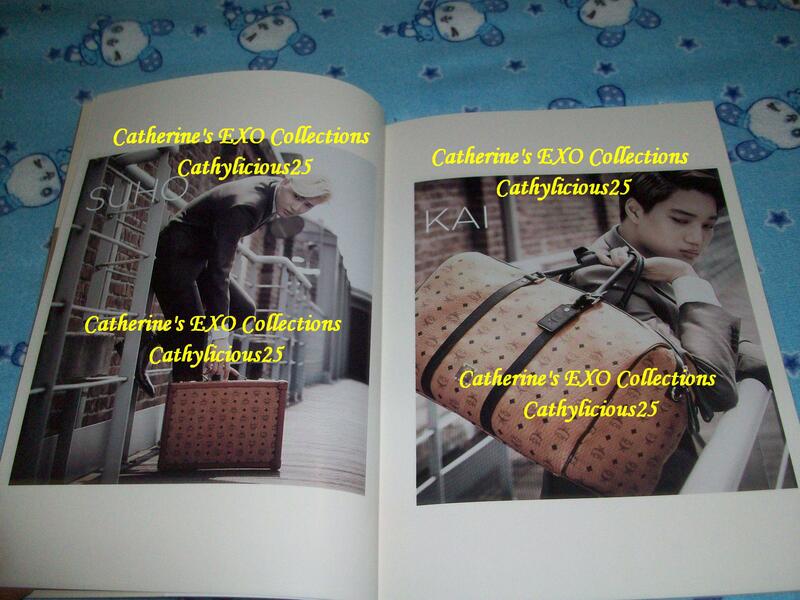 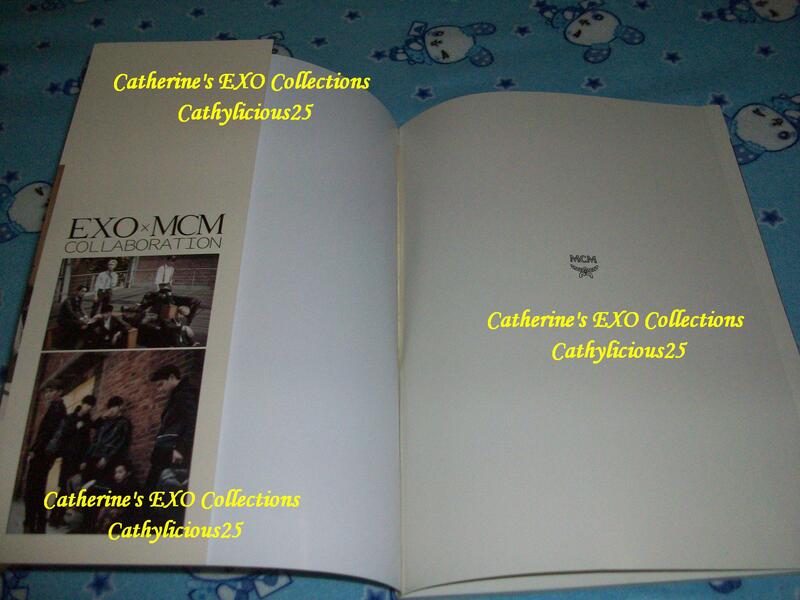 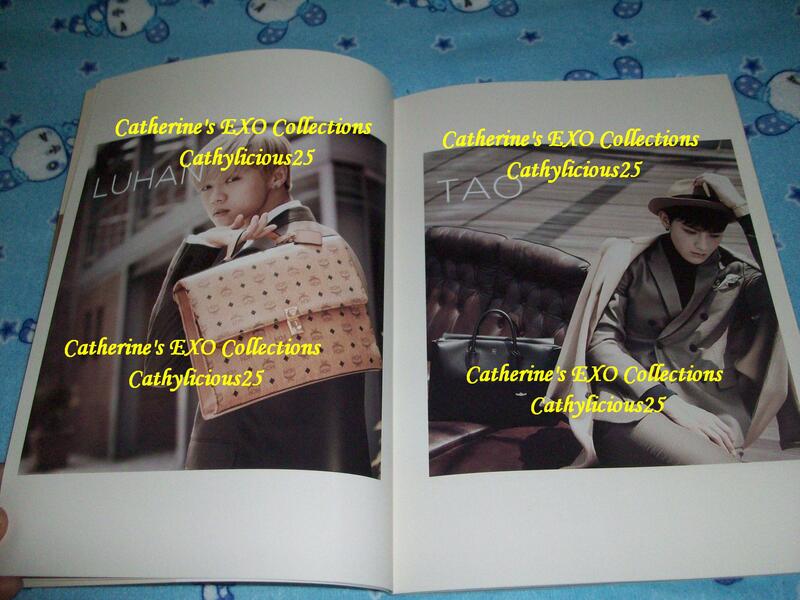 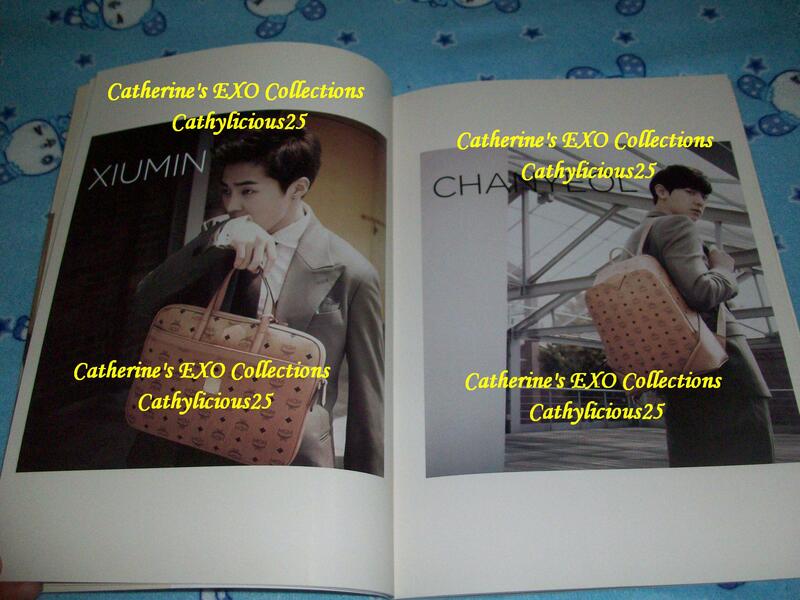 EXO is one of MCM’s endorsers. 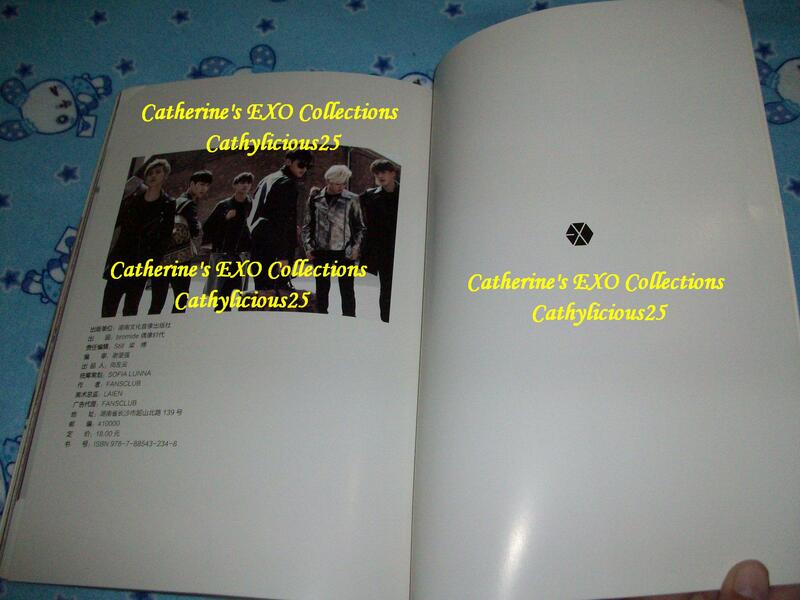 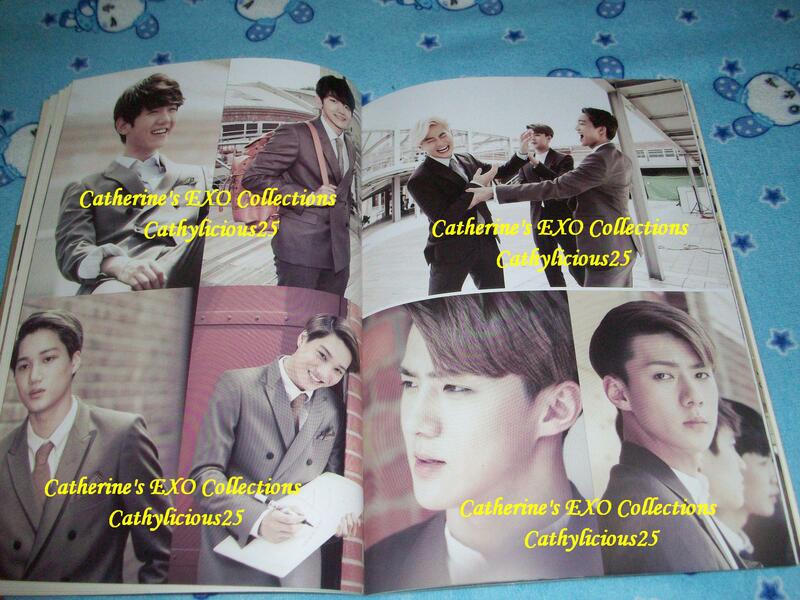 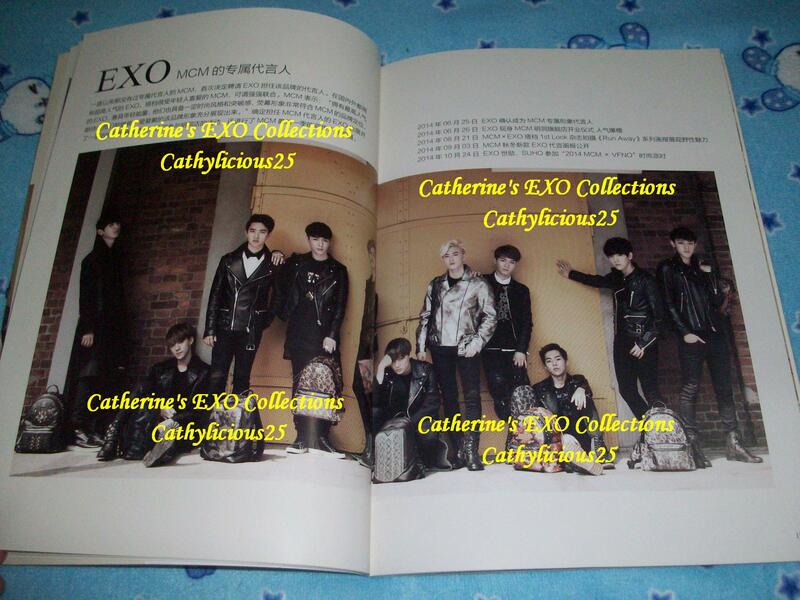 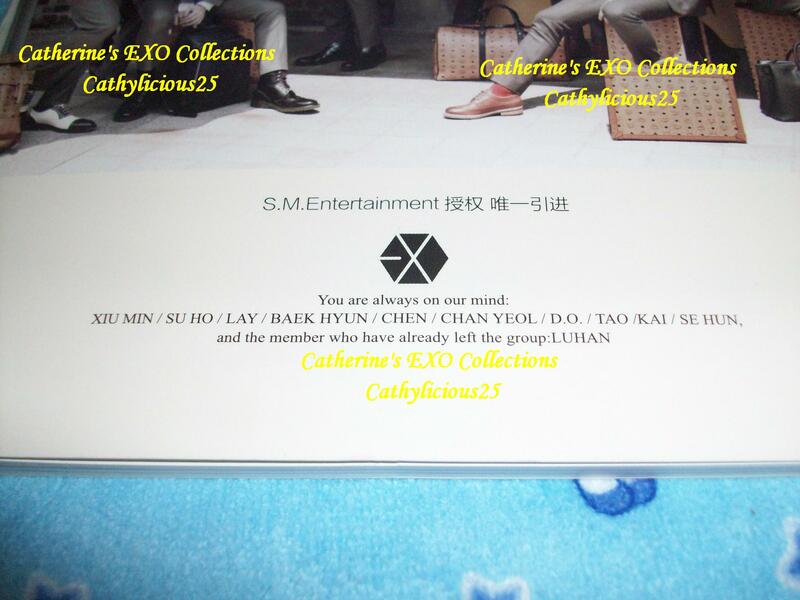 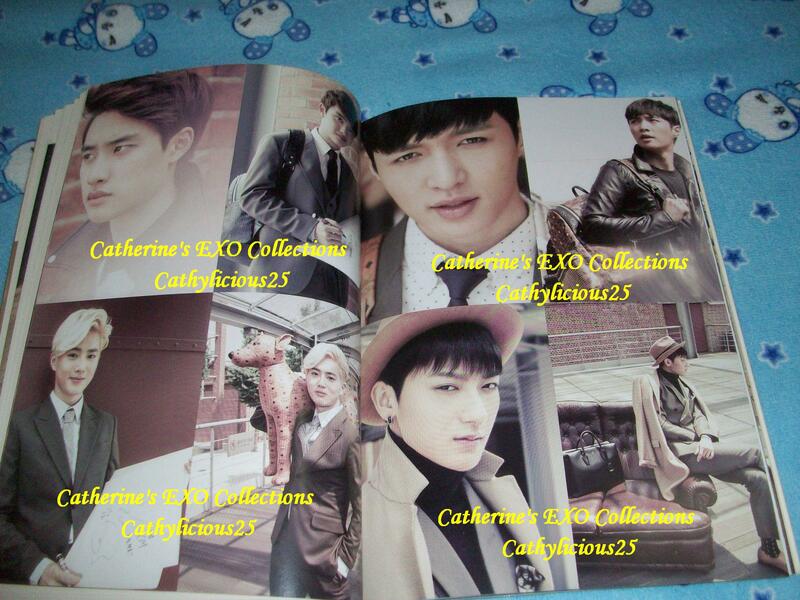 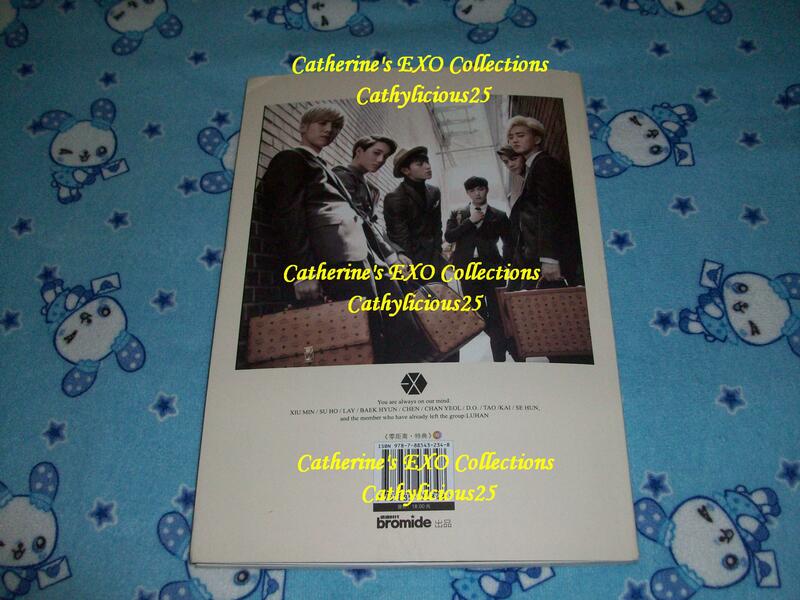 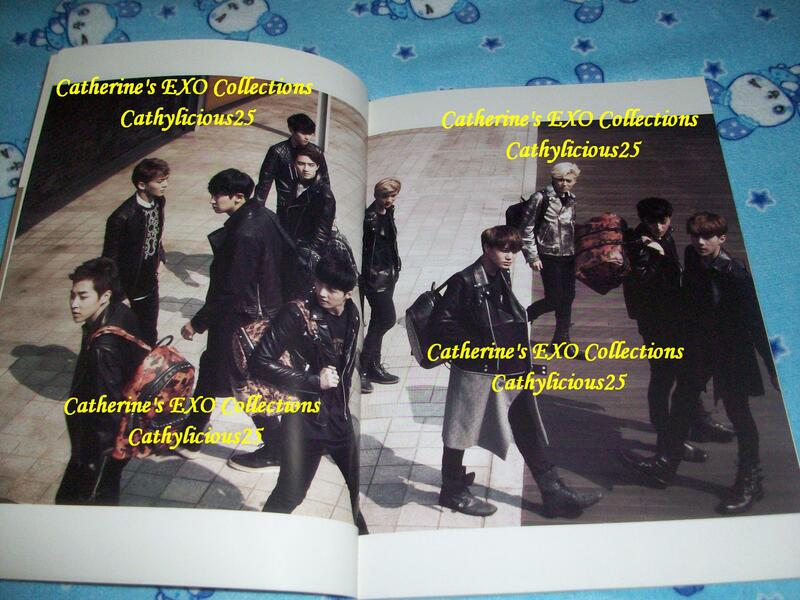 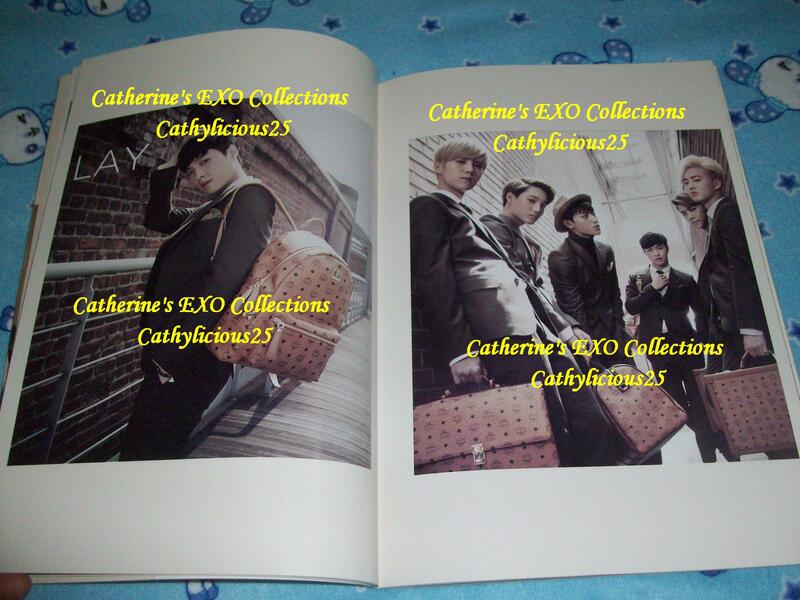 They released merchandises with EXO items. 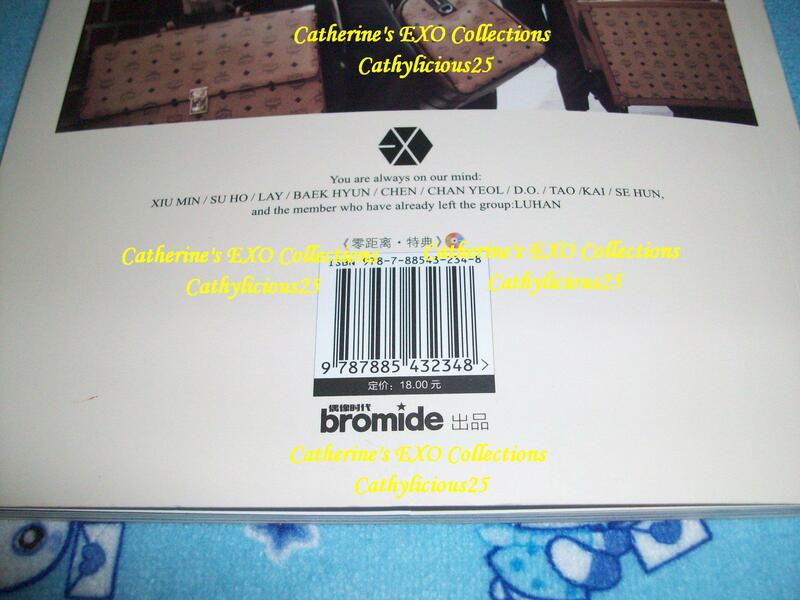 One of them is EXOXMCM Bromide.